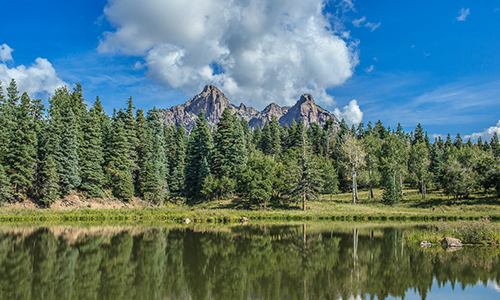 From Pagosa Springs to Telluride, Galles Properties can help you find the Southwest Colorado ranch you’ve always dreamed about. Discover the rich beauty of the west and find the ideal place for your family to call home. 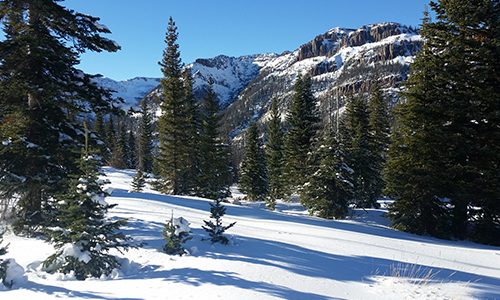 Discover the most beautiful place to live — Southwest Colorado. We look forward to working with you and providing the highest quality of service that you need. Southwest Colorado offers some of the most beautiful ranches for sale in the entire state! 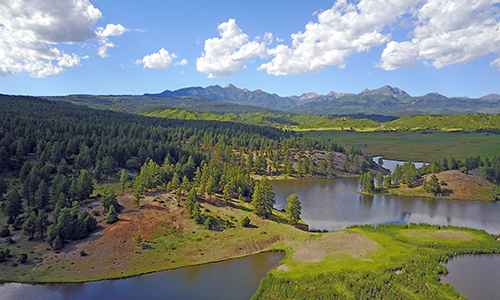 If you’re looking for a ranch in Pagosa Springs, Durango, San Luis Valley, Telluride, or the surrounding areas, be sure to scroll through our list of available ranches. If you are interested in ranches in other parts of Colorado, then be sure to contact our team of ranch specialists. They are available at any time to assist you in your search for the perfect ranch for your family. If you need immediate assistance, please call Galles Properties in Pagosa Springs at 970-264-1250. 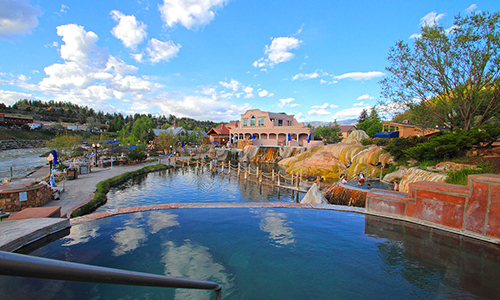 No matter which Southwest Colorado town you choose to call home, you will find that there is practically no end to the outdoor adventures and indoor entertainment available. 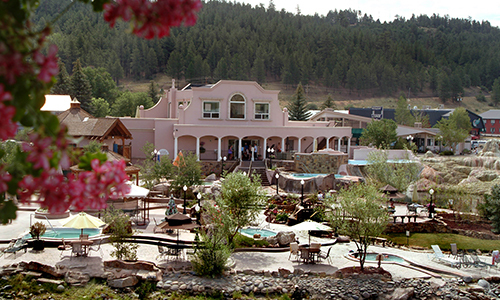 From ski resorts and historical museums to summer festivals and miles of hiking, we have it all. 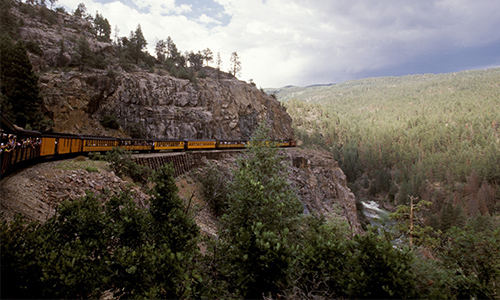 Telluride is home to the famous Sheridan Opera House, San Luis Valley is where you can find the headwaters of the Rio Grande, Durango is known for the 19th century Durango & Silverton Narrow Gauge Railroad steam train, and Pagosa Springs features world famous, mineral hot springs. With so many historic, cultural, and environmental delights to choose from, this may be one of the more challenging choices you will have. With help from the industry leaders at Galles Properties in Pagosa Springs, you will be able to find the perfect ranch for your family. We have worked hard to earn our reputation for delivering the highest quality of customer service to our clients. 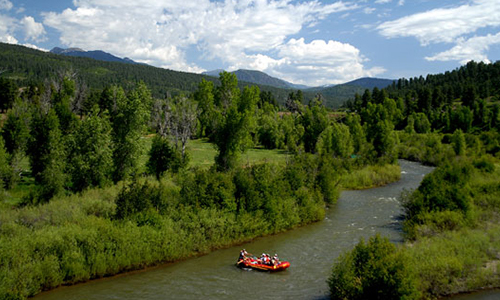 When you are ready to begin your search, we would love to help you find the ideal ranch in Southwest Colorado. Contact Galles Properties in Pagosa Springs to learn how our team of seasoned professionals can provide the expert local knowledge and experience that you need.